Visual-motor-sensory integration training uses various devices to appeal to a person’s senses, including touch, sound and smell. This type of therapy is particularly useful in children with autism. 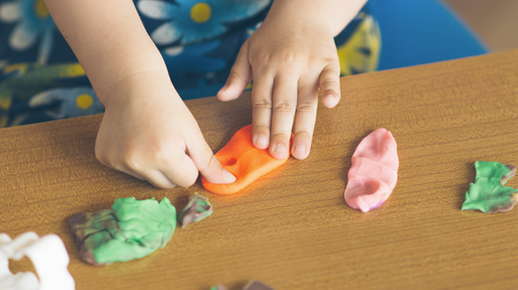 Devices may include play dough, rubber toys, weighted bells and blankets, water, rice, sand, beans, musical instruments, computer games, talking toys and other items. All of these are used to stimulate the senses as a way of strengthening visual, motor and sensory skills.